For the past few months, there has been a whirlwind of activity around the general area of my laptop. And while part of me wishes that it was of equal amount to my physical activity, there has generally been more hub-bub around the Internet. 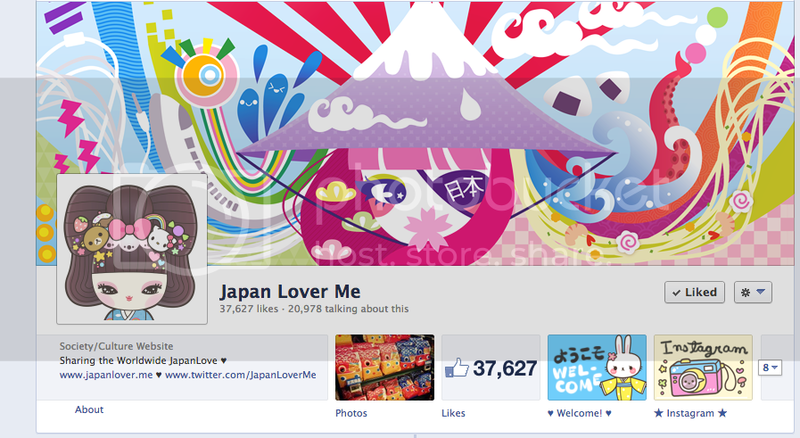 As you can probably deduce from my previous posts, I have been sharing some JapanLove recently. More specifically, being more of a JapanLover. This may come as a surprise to some people, although it hasn't been a secret, that I have always been influenced and have a great affection for Japan. Recently ("months ago" is still pretty recent, right?) 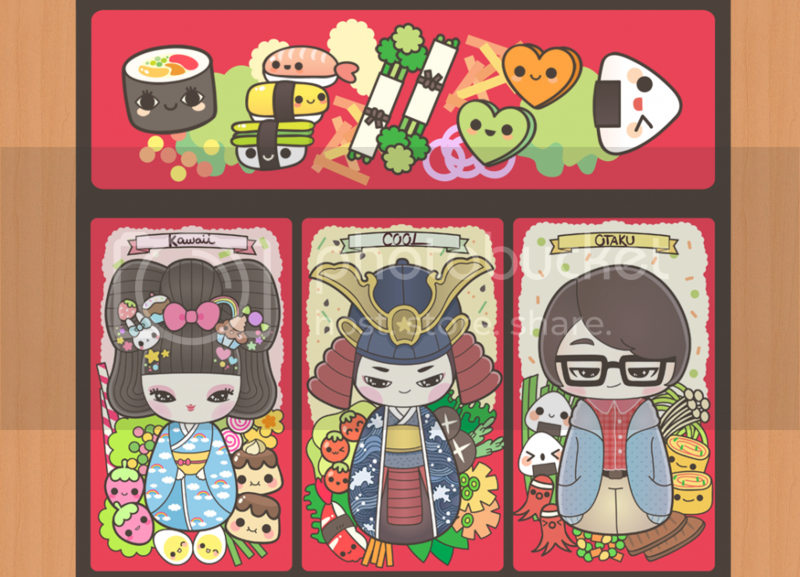 a good friend of mine, Kaila aka Rainbowholic, approached me with the idea of joining their team (she and LittleMissPaintbrush, Chichi) with their new venture of setting up a website to share our JapanLove with the world. It was such an exciting prospect, you wouldn't have even seen me considering "no." Long story short, here is our hard work come to fruition at last! And less than a month since our launch, our community is strong! I hope that this is just the beginning for us (although it's been several months of grunt work for the team already). But the things you do for what you love, right? In other news, I finished my internship at KaedeNYC last week. I'm fully aware that I haven't been blogging about my experience at KaedeNYC. But it's not because of the lack of content to blog about. There has just been so much going on (on both the Kaede and JapanLover front) that the blog had to take a step back. Nontheless, it was an amazing experience and I got to meet new friends, my first set of friends in this crazy new city. I'm glad I got to meet them and have them to share new experiences with as well. But I say "ja matta" for now and start a new leaf somewhere else. I'm so sure though that this will not be the last that I talk to them, since it is just the start of our friendship. I hope it wasn't just cabin fever. Haha!